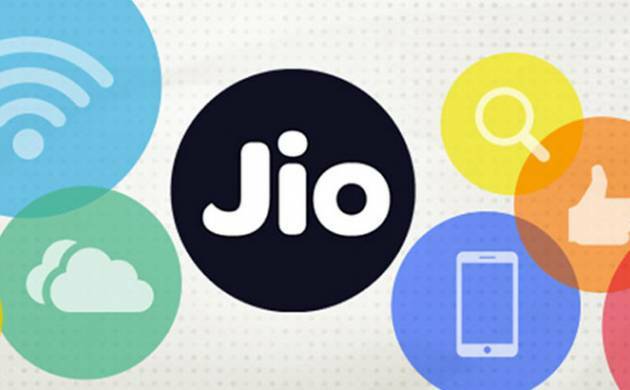 Reliance Industries Limited (RIL) chairman Mukesh Ambani on Thursday launched the Jio 4G service. The RIL Jio 4G service will be offered only on trail basis, possibly similar to how it has been done until now with the Jio Preview Offer. Meanwhile Airtel and Vodafone Employees. #RelianceAGM should have been 'A' certified. Mukesh Ambani screwed every other cellular operator on national TV! #RelianceAGM announcements are killer, and are for real. Waiting for Airtel, Vodafone, and Mr. FreeWiFi?? to respond.